This is actually a pic of the famous St. Andreas fault line from Keys View. It's stunning to see and gives you a real powerful dose of nature shivers. Jersey K back again Hashtag59 peeps! I recently was in Joshua Tree National Park and wanted to share some of my favorite pics and moments. Joshua Tree National Park is where the Mojave and Colorado Deserts meet in SoCal. Despite the color scheme it's actually quite breathtaking and there are tons of camping options and trails. And hey after you check these pics out and a few other Hashtag 59 blogs head over to my site RETROSPECTACULAR to get more of my thoughts on life, writing, Hollywood, and more! 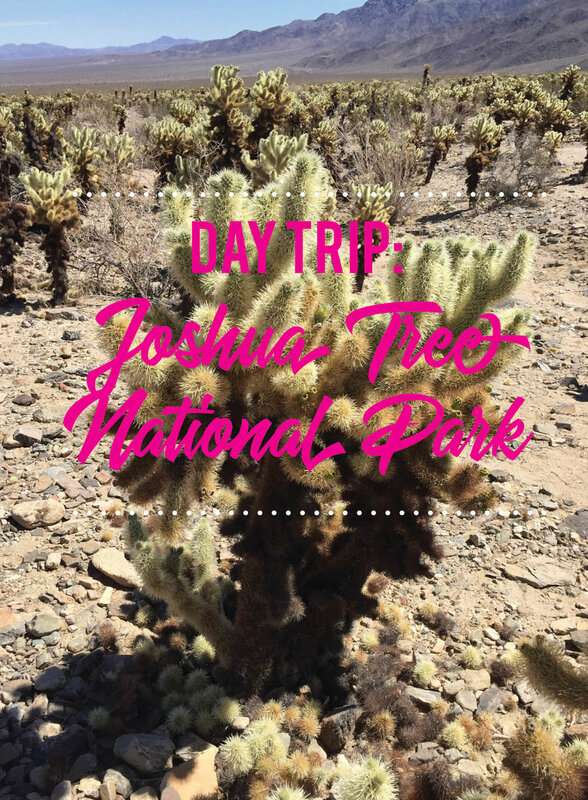 The Joshua Tree: The star of the show at this park! Joshua Tree is just 2.5 hours from Los Angeles, it's an incredible place and easy to get to from LA or San Diego. Make the trip! And remember to check out my site RETROSPECTACULAR to get more of my thoughts on life, writing, Hollywood, and more!